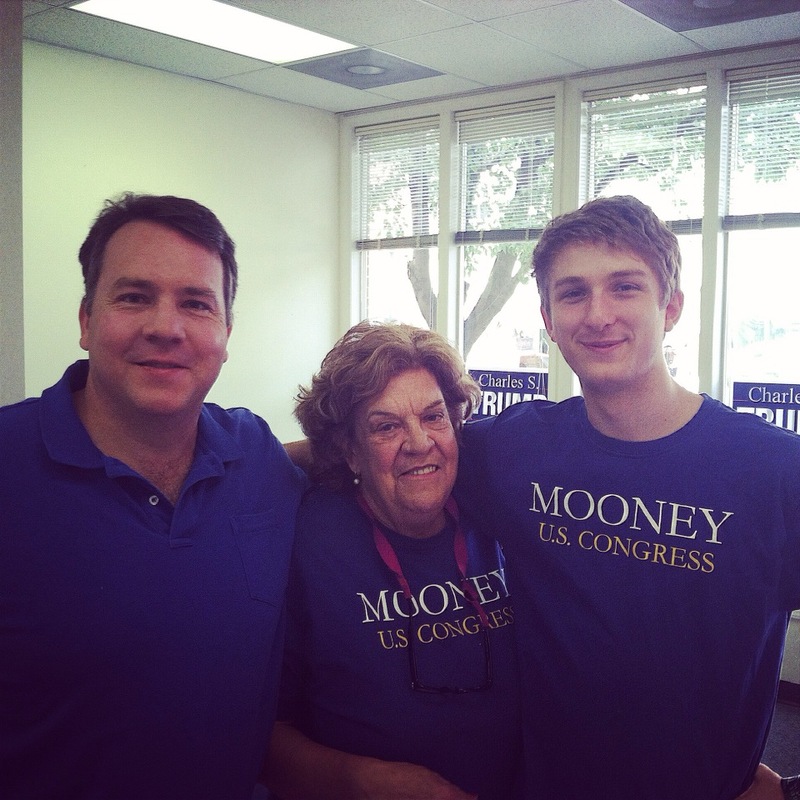 One of the best experiences I had in this election was campaigning in West Virginia with the Mooney Family. Even The New York Times conceded that 2014 was a terrible year for Democrats. As they wrote, it was also a particularly terrible year for West Virginia Democrats, who are now struggling to stay relevant. But just how bad a year was it for them? In a word, disastrous (on an anecdotal note, I remember being in a parade in Martinsburg, and a car with the Berkeley County Democrats drove by, and I remarked that that must be all of them; I was more correct than I had thought). Keep in mind that in 2012, Obama lost 41% of the Democratic primary vote to…a felon! As always, let’s look at what happened this year in some of the important races. Senate: Republican Senator-elect Shelley Moore Capito was dubbed “the GOP’s secret, best candidate” by National Journal, and for good reason. She is now the first ever female senator in West Virginia’s history, after being elected by almost 30 points in a state where Democratic Senator Jay Rockefeller lost only two counties in 2008 in his win by a margin of 63-36, even with Obama on the top of the ticket. Now, even without Obama on the top of the ticket, Democratic nominee Natalie Tennant had the impossible job of challenging Capito. Towards the beginning of the race, Democrats didn’t even have a candidate for months. Even before that, Capito all but forced Rockefeller into retirement by announcing a few weeks after her reelection to the House that she would be challenging Rockefeller. Capito went on to win every single county in her blowout victory. This race is notable because Elizabeth Warren came to futilely campaign for Tennant, a pro-coal Democrat (Tennant is the current Secretary of State of West Virginia, and ironically she broke the very laws she was supposed to enforce during the course of her campaign). I wonder how the Left is going to like that. There are only three districts statewide, so we can look at each one of them. Republican Congressman David McKinley was so easily reelected (as in, he won by 27 points) that there isn’t too much to remark on here. 2nd District: Capito vacated this seat to run for senate, and the primary to succeed her was extremely crowded, but Republican Alex Mooney ultimately prevailed pretty convincingly (which I predicted). There was chatter about how this race would be competitive in the general, which I never believed. Alex won by just under 4 points. I can’t see him ever doing worse than that now that he’s an incumbent (to see a profile I wrote about Mooney shortly after the primary, click here). 3rd District: Democratic Congressman Nick Rahall had occupied this seat for decades (as in, almost 40 years), but had seen his margin of victory drop recently. Although this race was believed by many (myself included) to have been close through Election Day, I had always given Republican Evan Jenkins the slight edge. I definitely didn’t expect Jenkins to win by almost 11 points over Rahall. Jenkins even won the backing of a Super PAC dedicated to transparent funding of elections, despite Rahall’s complaints about the Koch brothers. 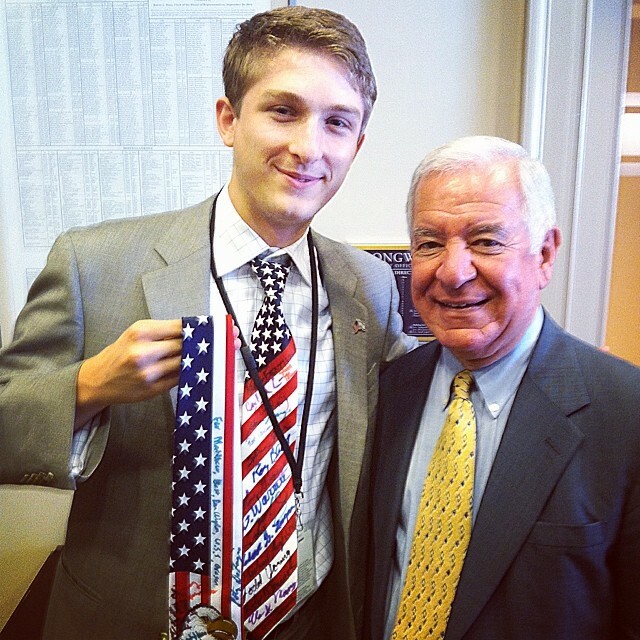 Despite being known around the district as Nicky Joe, Rahall was swept away by double digits. Republicans fell just short of capturing the State Senate, but a party switch by a Democratic incumbent flipped Senate control to the GOP. Republicans went from a slight minority to an overwhelming majority for the first time in 80 years, including electing the youngest Delegate in America, Saira Blair (it’s been pointed out to me several times that she’s putting me to shame). All in all, this was a complete rout for West Virginia Democrats on just about every level of the state. They now have a Republican senator for the first time since 1959 and Republicans control every single House seat for the first time since 1923. If that’s not a transformation, I don’t know what is. 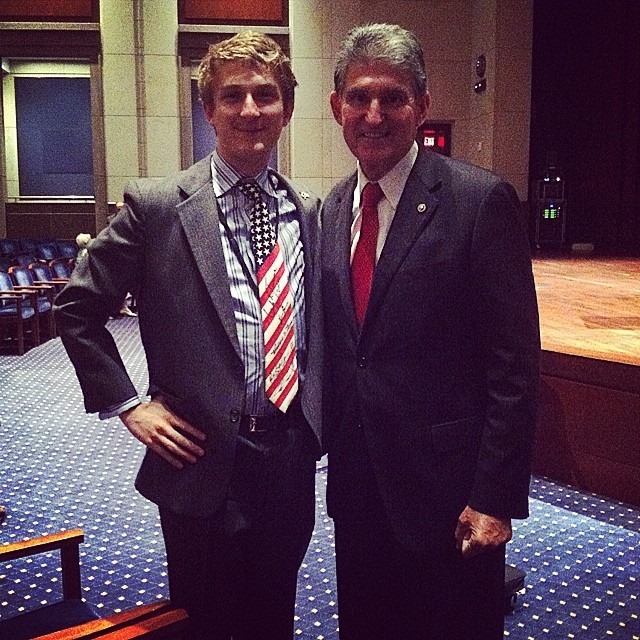 Unless your last name is Manchin, your future as a statewide Democrat in West Virginia isn’t looking too bright. Unless you’re Joe Manchin, your odds of success at statewide elected office in West Virginia are pretty slim. This is the second in a series of articles about the ramifications of the midterm elections. To see the previous installation on Arkansas, click here. For those of you who think politics is all about House of Cards, think again. 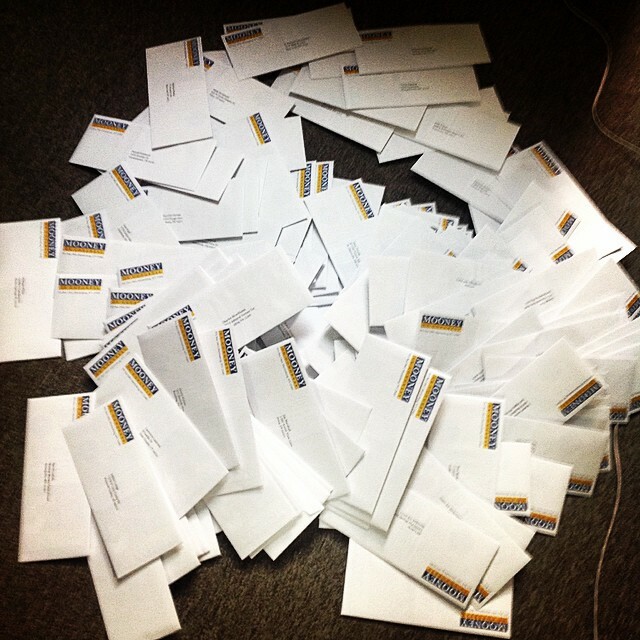 Someone has to stuff the envelopes, and I remember spending a whole day doing just that.